Last night I went out to see Breakfast at Tiffany’s at the movie theater. It was absolutely wonderful to see on the big screen. Generally, we see movies on the big screen first, and then watch them again on the little screen at home. We’ve gotten used to seeing old movies small, but when you see one again big, it’s almost mind altering. And even though my little screen is 56”, and I have a Blu-ray copy of Breakfast at Tiffany’s, it’s just not the same – not even close. While watching the movie last night I wondered why I even bothered with watching movies on television. I even wondered about getting a video projector to create my own home theater. I doubted if I could make the image large enough. If I could convince my wife to allow me to cover the windows in the living room with movie screen I might buy a video projector and try. I was at a multiplex that has 16 screens, and Breakfast at Tiffany’s was on one of the small-to-medium size screens, and it was damn impressive. 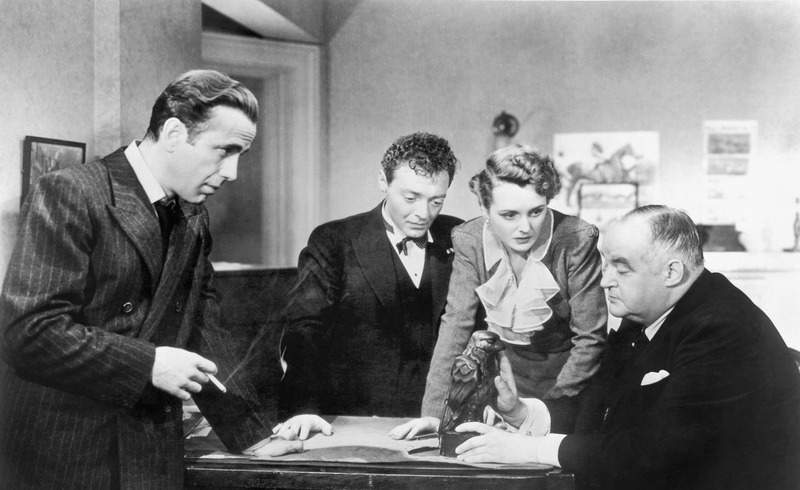 Month ago I saw The Maltese Falcon on one of the larger screens, and it was amazing. We’re so used to seeing classic films on a small screen that we forget what they’re really suppose to look like. Back in the 1970s there were old theaters here that played old movies – at least for a couple years. I’d go two or three times a week, and got to see many famous flicks, including silent films, on a big screen. It’s worth both the money and effort, although I don’t know why an old movie should cost more to see than a new movie. Last night it was $27 for 2 tickets. I’d go once or twice a week if it was $5-7 and old shows were available to see. Be sure and check out Fathom Events to see if old movies, plays, concerts, operas and other special films are shown in your area. Test out an old movie on a big screen. This month they will be showing From Here to Eternity. I’m still kicking myself for missing when they showed Dr. Strangelove. What I’d love to see are my favorite westerns from the 1950s at a theater. And I’d really love seeing old movies from the 1930s. I consider myself lucky to have seen films like Grand Hotel, The Postman Always Rings Twice, Double Indemnity and Dodsworth on big screens. 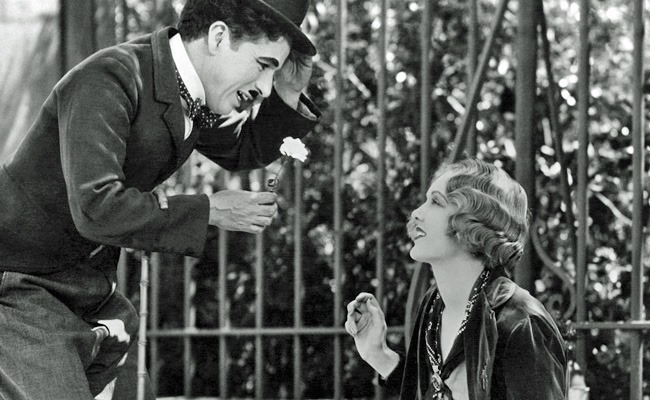 I’ve also seen Charlie Chaplin, Harold Lloyd, and Buster Keaton like they appeared in the 1920s. Silent movies don’t look so quaint and archaic when shown in a theater at the right film rate. I guess this might be the only thing I envy the rich. I don’t care about privates jets, exotic sports cars, or mansions. But I’d love to have a large home theater and a 4K projector. Several months ago we went to see Willy Wonka and the Chocolate Factory at the theater. It was so much better watching it on the large screen! I’d love to see more and I’ll have to keep an eye on Fathom Events. Yeah, right across the hall from the two-story library complete with rolling ladders. Previous Previous post: Isn’t Receptivity for Fake News in Our Genes?